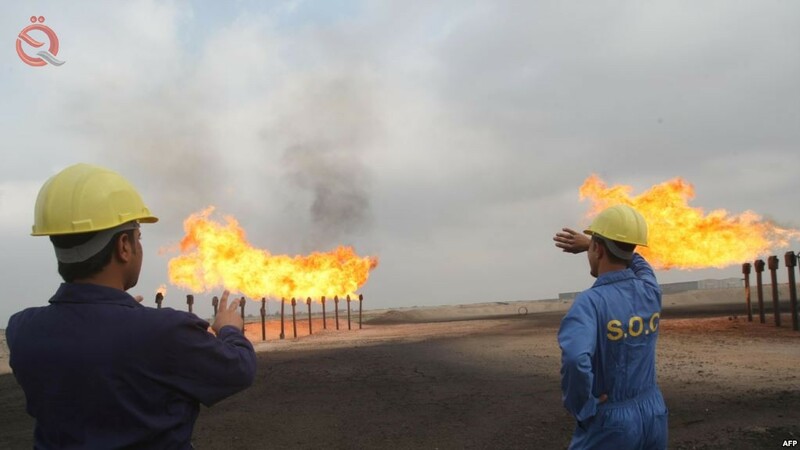 Iraq replaced Saudi Arabia in August as the largest oil supplier to India as refiners shifted to Iraqi supplies to compensate for a drop in purchases of Iranian crude ahead of US sanctions in November, data from the oil sector and shipping sources showed on Tuesday. Reuters reported that India's imports, the largest buyer of Tehran's oil after China, fell from about one-third of Iran's crude to around 523,000 bpd in August compared with July as state-owned refineries slowed purchases due to delays in government approval of Iranian vessels. Transportation of supplies. Despite the decline in purchases, Iran remained the third largest oil supplier to India in August, the figures showed. Iraq and Saudi Arabia kept top oil suppliers to India last month, according to data from the arrival of tankers provided by the sources. Indian refiners brought 1.02 million barrels per day of Basra's Basra crude in August, up 46 percent from the previous month, while imports from Saudi Arabia fell 5 percent to about 747,000 bpd in the period, the data said.